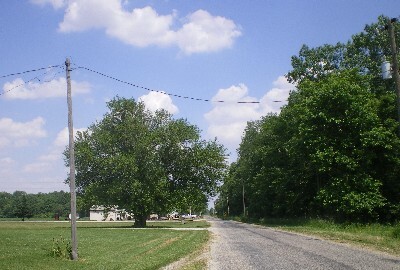 Once located between Marion and Fort Wayne, Milo no longer exists. A church, store, and post office are long gone. Not even a sign remains to mark the spot.